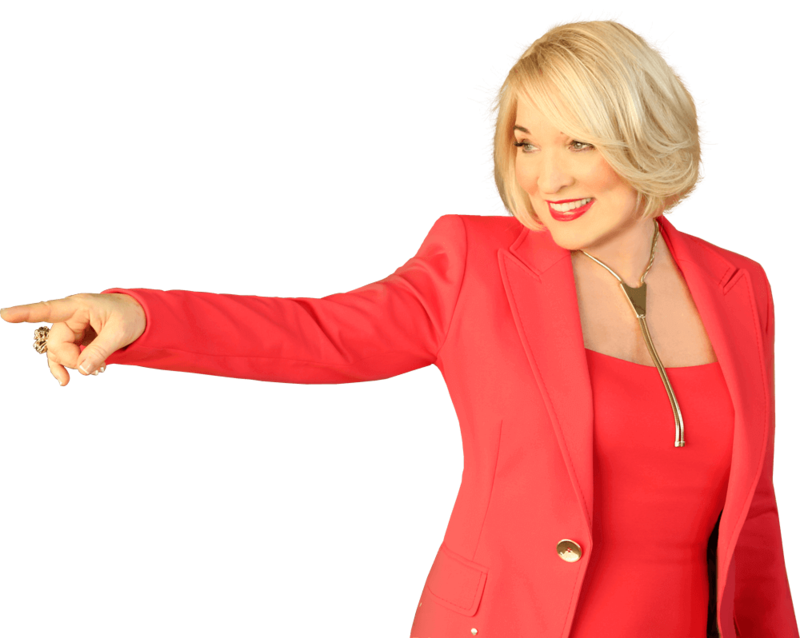 ﻿ Sign Up for the Dr. Christiane Northrup E-Newsletter | Christiane Northrup, M.D. Would you Like to Transform your Health and Your Life? 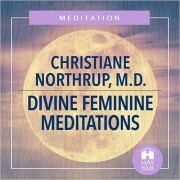 There are many ways to cultivate your inner wisdom to create health, such as tuning into your emotions. 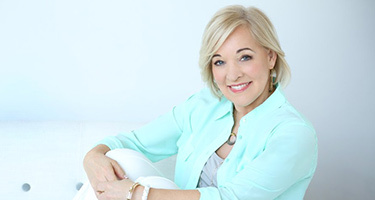 Learn why changing your beliefs is one of the most powerful things you can do for yourself. 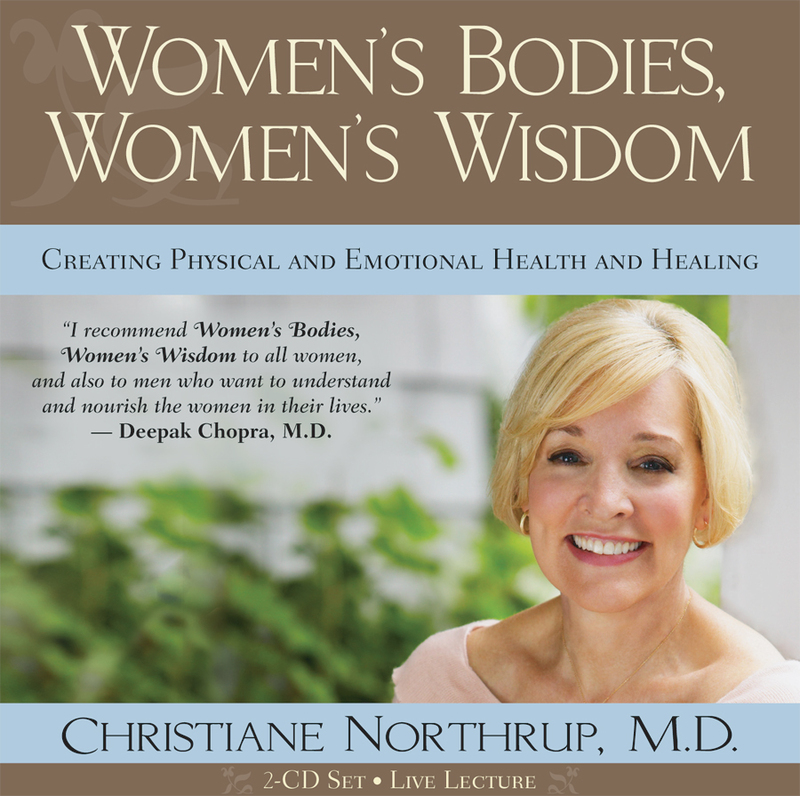 Sign up for my newsletter and receive Women’s Bodies, Women’s Wisdom audio download for FREE.